Welcome to www.thefaceofprayer.com. The www.thefaceofprayer.com website (the “Site”) is comprised of various web pages operated by Roman Catholic Diocese of Bridgeport (“Diocese of Bridgeport”). www.thefaceofprayer.com is offered to you conditioned on your acceptance without modification of the terms, conditions, and notices contained herein (the “Terms”). Your use of www.thefaceofprayer.com constitutes your agreement to all such Terms. Please read these terms carefully, and keep a copy of them for your reference. www.thefaceofprayer.com is a Religious Site. The Face of Prayer is a site dedicated to encouraging participants to experience the power of prayer in their lives. It offers resources, videos, and a chance for participants to post their own images (a selfie as “the face of prayer”), and prayer intentions. All photos and prayers are screened by a human person before being approved for posting. Visiting www.thefaceofprayer.com or sending emails to Diocese of Bridgeport constitutes electronic communications. You consent to receive electronic communications and you agree that all agreements, notices, disclosures and other communications that we provide to you electronically, via email and on the Site, satisfy any legal requirement that such communications be in writing. 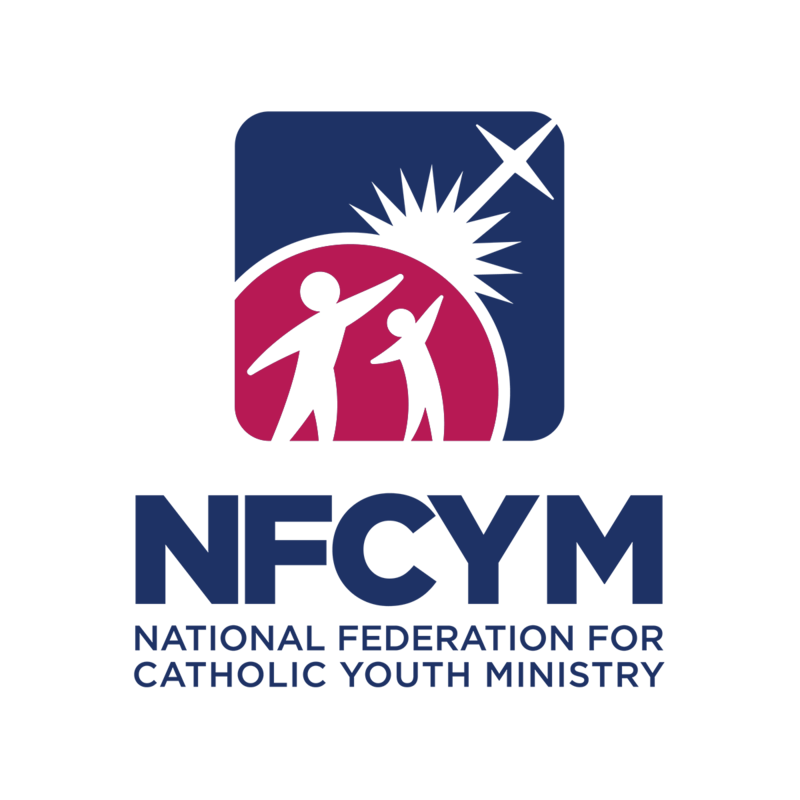 Diocese of Bridgeport does not knowingly collect, either online or offline, personal information from persons under the age of thirteen.  If you are under 18, you may use www.thefaceofprayer.com with permission of a parent or guardian. www.thefaceofprayer.com may contain links to other websites (“Linked Sites”). The Linked Sites are not under the control of Diocese of Bridgeport and Diocese of Bridgeport is not responsible for the contents of any Linked Site, including without limitation any link contained in a Linked Site, or any changes or updates to a Linked Site. Diocese of Bridgeport is providing these links to you only as a convenience, and the inclusion of any link does not imply endorsement by Diocese of Bridgeport of the site or any association with its operators. Certain services made available via www.thefaceofprayer.com are delivered by third party sites and organizations. By using any product, service or functionality originating from the www.thefaceofprayer.com domain, you hereby acknowledge and consent that Diocese of Bridgeport may share such information and data with any third party with whom Diocese of Bridgeport has a contractual relationship to provide the requested product, service or functionality on behalf of www.thefaceofprayer.com users and customers. All content included as part of the Service, such as text, graphics, logos, images, as well as the compilation thereof, and any software used on the Site, is the property of Diocese of Bridgeport or its suppliers and protected by copyright and other laws that protect intellectual property and proprietary rights. You agree to observe and abide by all copyright and other proprietary notices; legends or other restrictions contained in any such content and will not make any changes thereto. You will not modify, publish, transmit, reverse engineer, participate in the transfer or sale, create derivative works, or in any way exploit any of the content, in whole or in part, found on the Site. Diocese of Bridgeport content is not for resale. Your use of the Site does not entitle you to make any unauthorized use of any protected content, and in particular you will not delete or alter any proprietary rights or attribution notices in any content. You will use protected content solely for your personal use, and will make no other use of the content without the express written permission of Diocese of Bridgeport and the copyright owner. You agree that you do not acquire any ownership rights in any protected content. We do not grant you any licenses, express or implied, to the intellectual property of Diocese of Bridgeport or our licensors except as expressly authorized by these Terms. Diocese of Bridgeport has no obligation to monitor the Communication Services. However, Diocese of Bridgeport reserves the right to review materials posted to a Communication Service and to remove any materials in its sole discretion. Diocese of Bridgeport reserves the right to terminate your access to any or all of the Communication Services at any time without notice for any reason whatsoever. 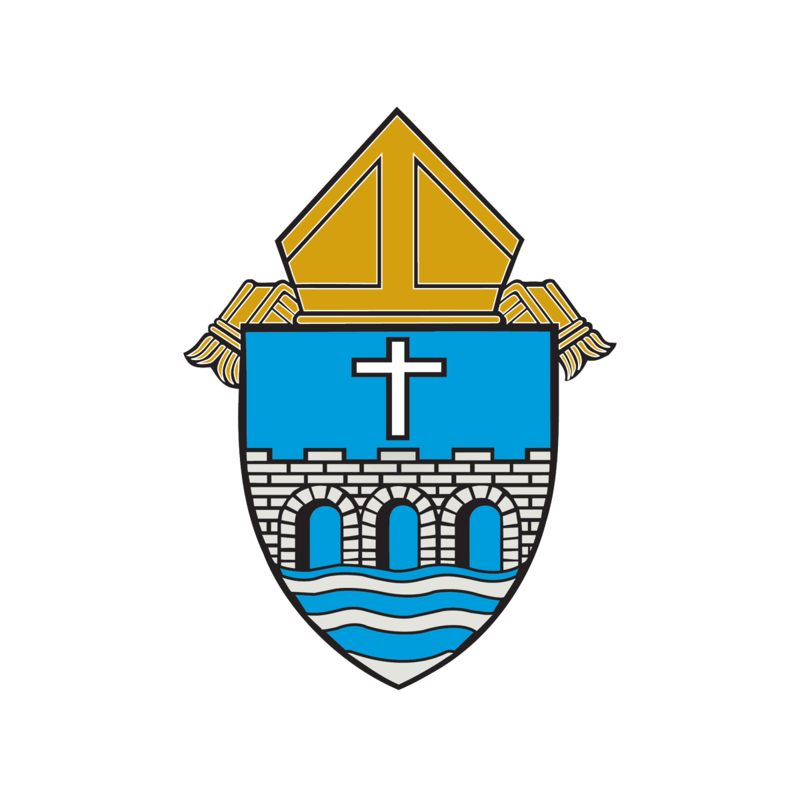 Diocese of Bridgeport reserves the right at all times to disclose any information as necessary to satisfy any applicable law, regulation, legal process or governmental request, or to edit, refuse to post or to remove any information or materials, in whole or in part, in Diocese of Bridgeport’s sole discretion. Always use caution when giving out any personally identifying information about yourself or your children in any Communication Service. Diocese of Bridgeport does not control or endorse the content, messages or information found in any Communication Service and, therefore, Diocese of Bridgeport specifically disclaims any liability with regard to the Communication Services and any actions resulting from your participation in any Communication Service. 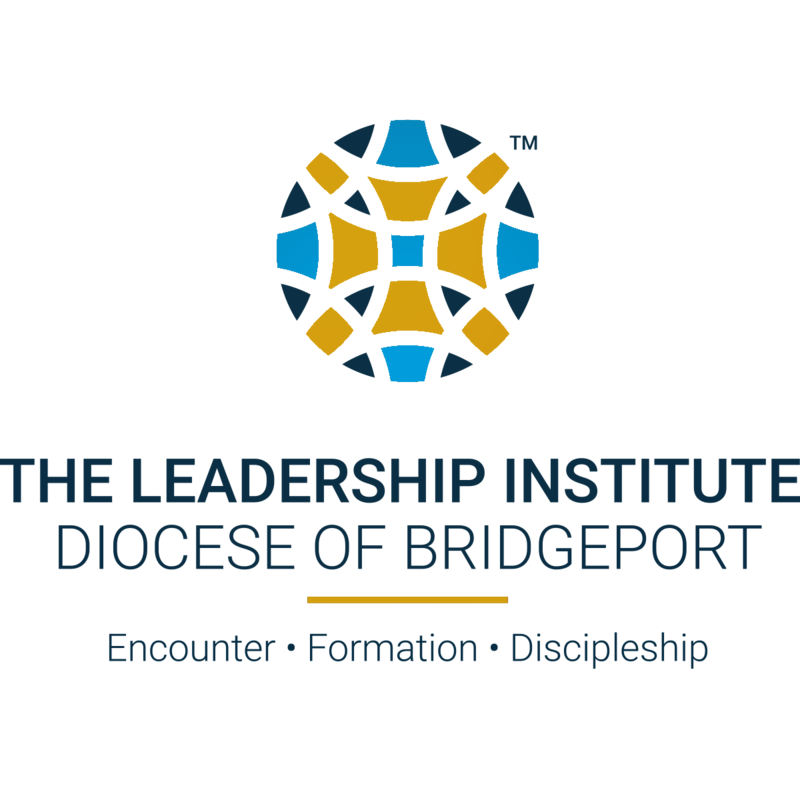 Managers and hosts are not authorized Diocese of Bridgeport spokespersons, and their views do not necessarily reflect those of Diocese of Bridgeport. Diocese of Bridgeport does not claim ownership of the materials you provide to www.thefaceofprayer.com (including feedback and suggestions) or post, upload, input or submit to any Diocese of Bridgeport Site or our associated services (collectively “Submissions”). However, by posting, uploading, inputting, providing or submitting your Submission you are granting Diocese of Bridgeport, our affiliated companies and necessary sublicensees permission to use your Submission in connection with the operation of their Internet businesses including, without limitation, the rights to: copy, distribute, transmit, publicly display, publicly perform, reproduce, edit, translate and reformat your Submission; and to publish your name in connection with your Submission. No compensation will be paid with respect to the use of your Submission, as provided herein. Diocese of Bridgeport is under no obligation to post or use any Submission you may provide and may remove any Submission at any time in Diocese of Bridgeport’s sole discretion. The Service is controlled, operated and administered by Diocese of Bridgeport from our offices within the USA. If you access the Service from a location outside the USA, you are responsible for compliance with all local laws. You agree that you will not use the Diocese of Bridgeport Content accessed through www.thefaceofprayer.com in any country or in any manner prohibited by any applicable laws, restrictions or regulations. You agree to indemnify, defend and hold harmless Diocese of Bridgeport, its officers, directors, employees, agents and third parties, for any losses, costs, liabilities and expenses (including reasonable attorney’s fees) relating to or arising out of your use of or inability to use the Site or services, any user postings made by you, your violation of any terms of this Agreement or your violation of any rights of a third party, or your violation of any applicable laws, rules or regulations. Diocese of Bridgeport reserves the right, at its own cost, to assume the exclusive defense and control of any matter otherwise subject to indemnification by you, in which event you will fully cooperate with Diocese of Bridgeport in asserting any available defenses. Any arbitration under these Terms and Conditions will take place on an individual basis; class arbitrations and class/representative/collective actions are not permitted. THE PARTIES AGREE THAT A PARTY MAY BRING CLAIMS AGAINST THE OTHER ONLY IN EACH’S INDIVIDUAL CAPACITY, AND NOT AS A PLAINTIFF OR CLASS MEMBER IN ANY PUTATIVE CLASS, COLLECTIVE AND/ OR REPRESENTATIVE PROCEEDING, SUCH AS IN THE FORM OF A PRIVATE ATTORNEY GENERAL ACTION AGAINST THE OTHER. Further, unless both you and Diocese of Bridgeport agree otherwise, the arbitrator may not consolidate more than one person’s claims, and may not otherwise preside over any form of a representative or class proceeding. THE INFORMATION, SOFTWARE, PRODUCTS, AND SERVICES INCLUDED IN OR AVAILABLE THROUGH THE SITE MAY INCLUDE INACCURACIES OR TYPOGRAPHICAL ERRORS. CHANGES ARE PERIODICALLY ADDED TO THE INFORMATION HEREIN. ROMAN CATHOLIC DIOCESE OF BRIDGEPORT AND/OR ITS SUPPLIERS MAY MAKE IMPROVEMENTS AND/OR CHANGES IN THE SITE AT ANY TIME. ROMAN CATHOLIC DIOCESE OF BRIDGEPORT AND/OR ITS SUPPLIERS MAKE NO REPRESENTATIONS ABOUT THE SUITABILITY, RELIABILITY, AVAILABILITY, TIMELINESS, AND ACCURACY OF THE INFORMATION, SOFTWARE, PRODUCTS, SERVICES AND RELATED GRAPHICS CONTAINED ON THE SITE FOR ANY PURPOSE. TO THE MAXIMUM EXTENT PERMITTED BY APPLICABLE LAW, ALL SUCH INFORMATION, SOFTWARE, PRODUCTS, SERVICES AND RELATED GRAPHICS ARE PROVIDED “AS IS” WITHOUT WARRANTY OR CONDITION OF ANY KIND. ROMAN CATHOLIC DIOCESE OF BRIDGEPORT AND/OR ITS SUPPLIERS HEREBY DISCLAIM ALL WARRANTIES AND CONDITIONS WITH REGARD TO THIS INFORMATION, SOFTWARE, PRODUCTS, SERVICES AND RELATED GRAPHICS, INCLUDING ALL IMPLIED WARRANTIES OR CONDITIONS OF MERCHANTABILITY, FITNESS FOR A PARTICULAR PURPOSE, TITLE AND NON-INFRINGEMENT. Diocese of Bridgeport reserves the right, in its sole discretion, to terminate your access to the Site and the related services or any portion thereof at any time, without notice. To the maximum extent permitted by law, this agreement is governed by the laws of the State of Connecticut and you hereby consent to the exclusive jurisdiction and venue of courts in Connecticut in all disputes arising out of or relating to the use of the Site. Use of the Site is unauthorized in any jurisdiction that does not give effect to all provisions of these Terms, including, without limitation, this section. You agree that no joint venture, partnership, employment, or agency relationship exists between you and Diocese of Bridgeport as a result of this agreement or use of the Site. Diocese of Bridgeport’s performance of this agreement is subject to existing laws and legal process, and nothing contained in this agreement is in derogation of Diocese of Bridgeport’s right to comply with governmental, court and law enforcement requests or requirements relating to your use of the Site or information provided to or gathered by Diocese of Bridgeport with respect to such use. If any part of this agreement is determined to be invalid or unenforceable pursuant to applicable law including, but not limited to, the warranty disclaimers and liability limitations set forth above, then the invalid or unenforceable provision will be deemed superseded by a valid, enforceable provision that most closely matches the intent of the original provision and the remainder of the agreement shall continue in effect. Unless otherwise specified herein, this agreement constitutes the entire agreement between the user and Diocese of Bridgeport with respect to the Site and it supersedes all prior or contemporaneous communications and proposals, whether electronic, oral or written, between the user and Diocese of Bridgeport with respect to the Site. A printed version of this agreement and of any notice given in electronic form shall be admissible in judicial or administrative proceedings based upon or relating to this agreement to the same extent and subject to the same conditions as other business documents and records originally generated and maintained in printed form. It is the express wish to the parties that this agreement and all related documents be written in English. Diocese of Bridgeport reserves the right, in its sole discretion, to change the Terms under which www.thefaceofprayer.com is offered. The most current version of the Terms will supersede all previous versions.  Diocese of Bridgeport encourages you to periodically review the Terms to stay informed of our updates.